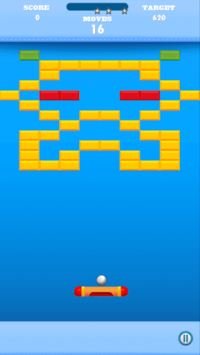 Get action by breaking bricks with new Brick breaker 2! Playing in one-handed control with one finger. Play smart to popping and relax your brain. Aim paddle to breaking all bricks in a few moves you can. Once you start break blocks, you will not stop playing. The balls can flip bounce from side to side and make serious damage to the swipe bricks. 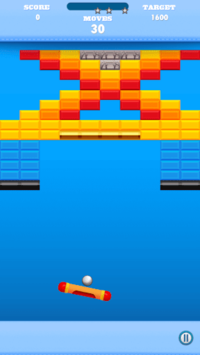 Add to your favorites new brick breaker 2 game challenge and fun. Swipe your finger to drag paddle and throw the balls to break bricks. 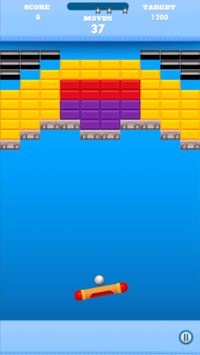 Download today and become the best master bricks breaker 2.